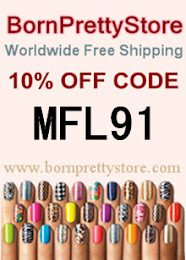 If you've been reading my blog for a while, you might know that I love to try out and collect new brands of nail polish. It's always exciting to add a new brand to your collection. Face of Australia or FOA is a new brand for me. This was the first polish I got to try from them. It comes from the Glitterati collection, which apparently is a limited edition collection from 2013. This probably isn't available anymore but I think you won't mind to give it a look because it's gorgeous. 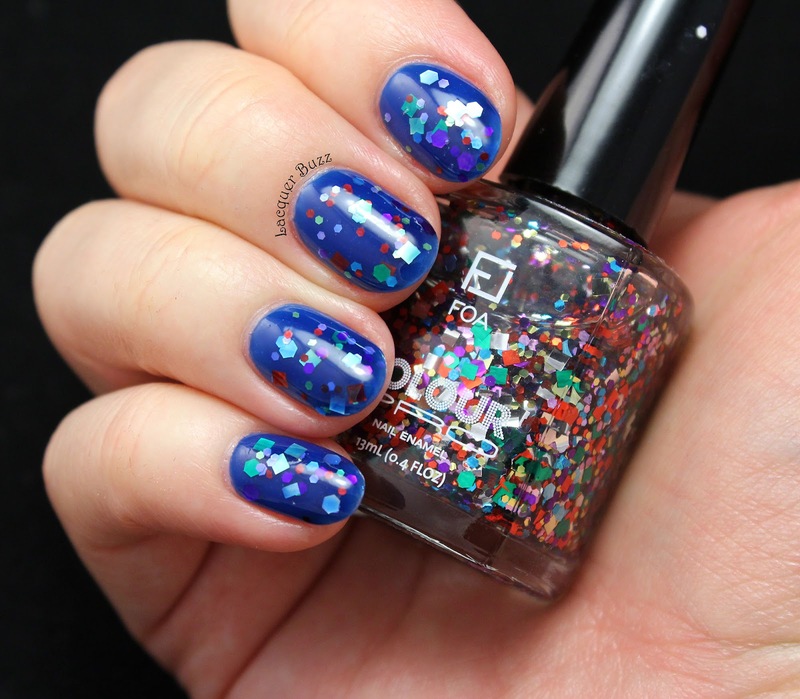 Saturday Night Fever is a multicolored confetti glitter that contains different sizes of hex and square glitter. 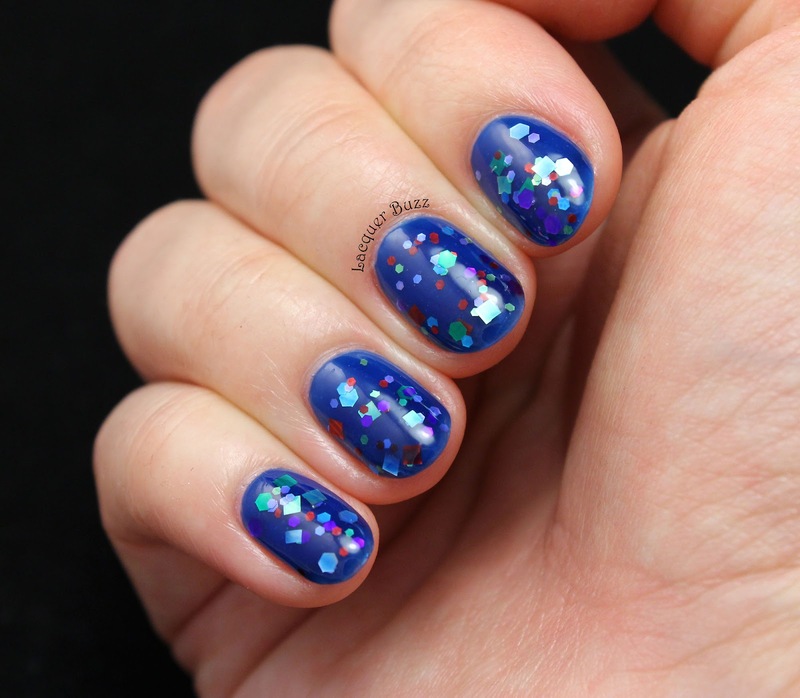 I'm a big fan of square glitter so this is right up my alley. 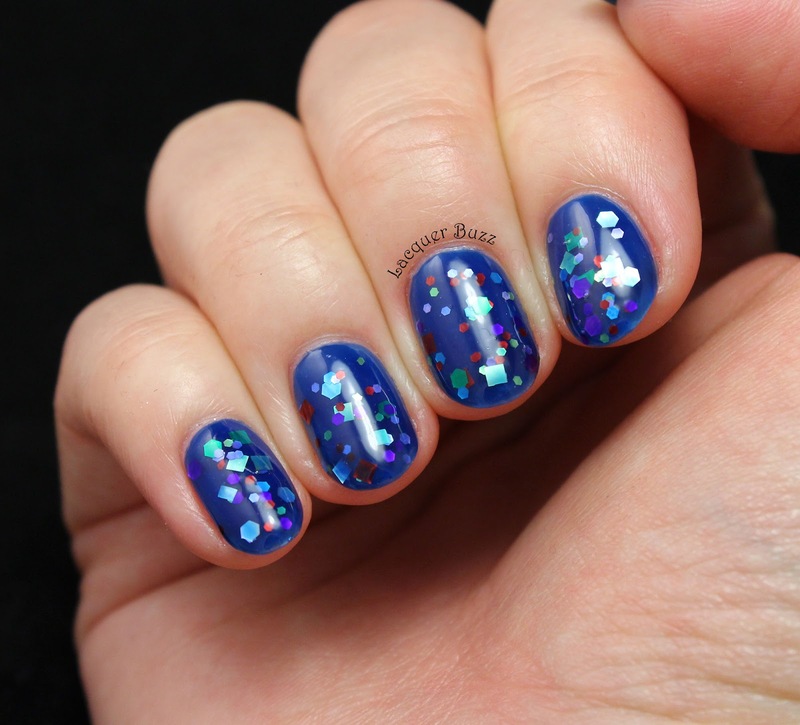 Multicolored glitters can be quite overwhelming so I decided to use it for a jelly sandwich. The jelly I chose was my beloved China Glaze Ride the Waves. I used two coats of the jelly as the base and then one of the glitter. 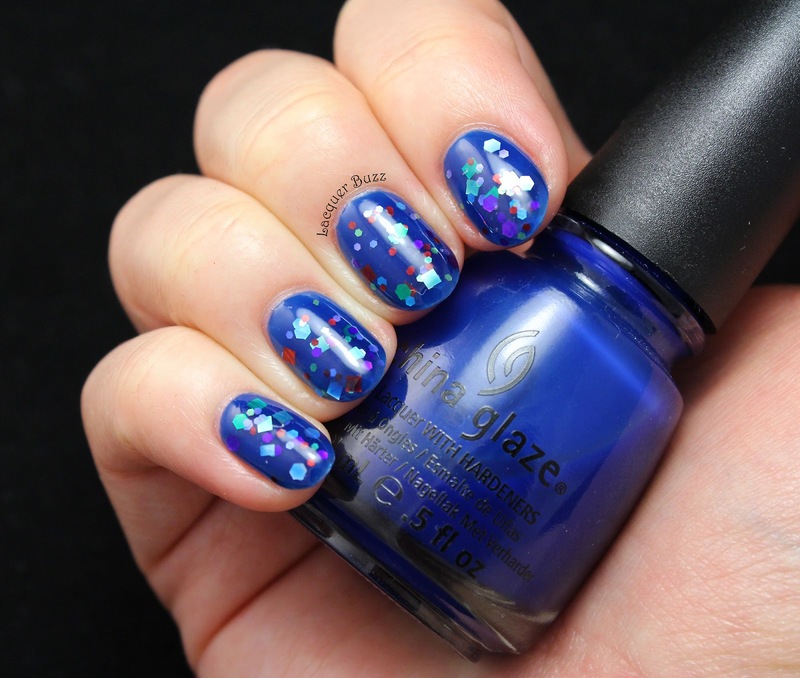 The density of the glitter is quite good, but it still needs a little placement with the brush to be even on the nail. 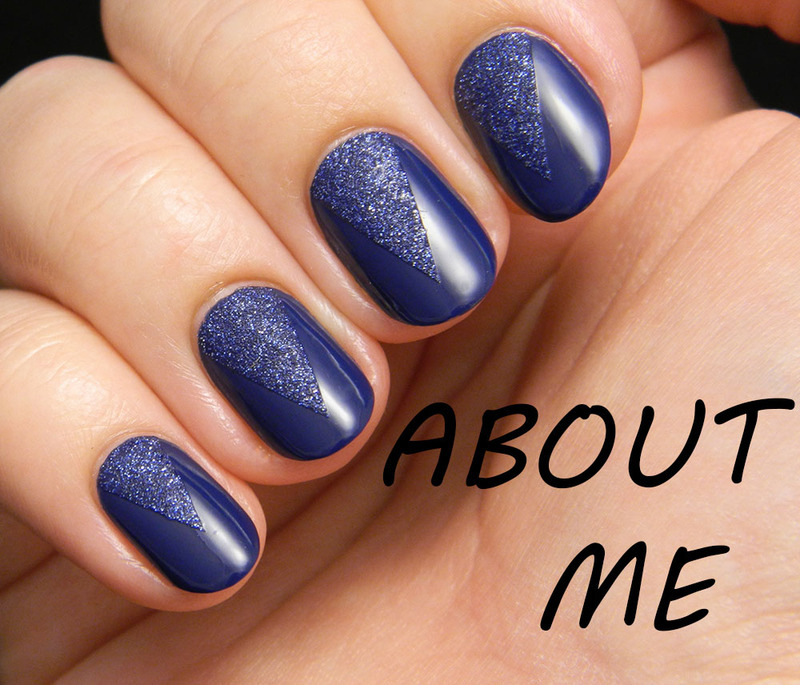 I finished everything with a coat of jelly and a coat of Seche Vite. I will probably wear this manicure through the whole week. I love a good jelly sandwich! 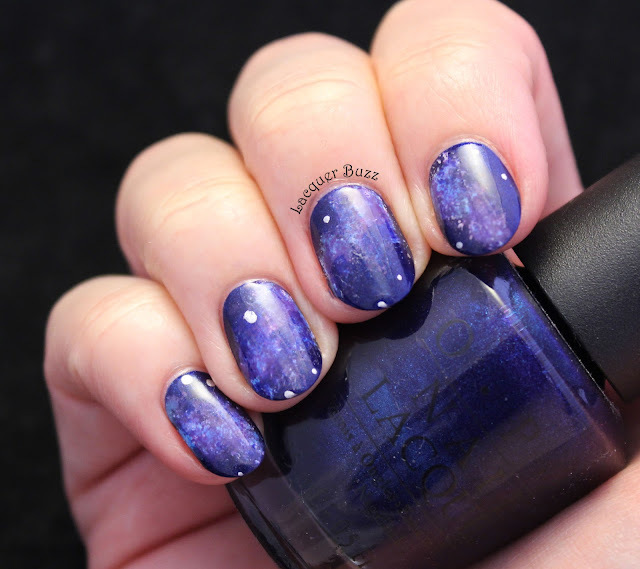 It's such a cool type of manicure! Let me know that you think. 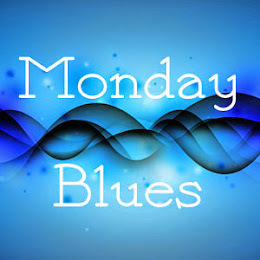 This is the last Monday Blues of the year so make sure you check out the rest of the Monday Blues of this month. We'll be back next year!